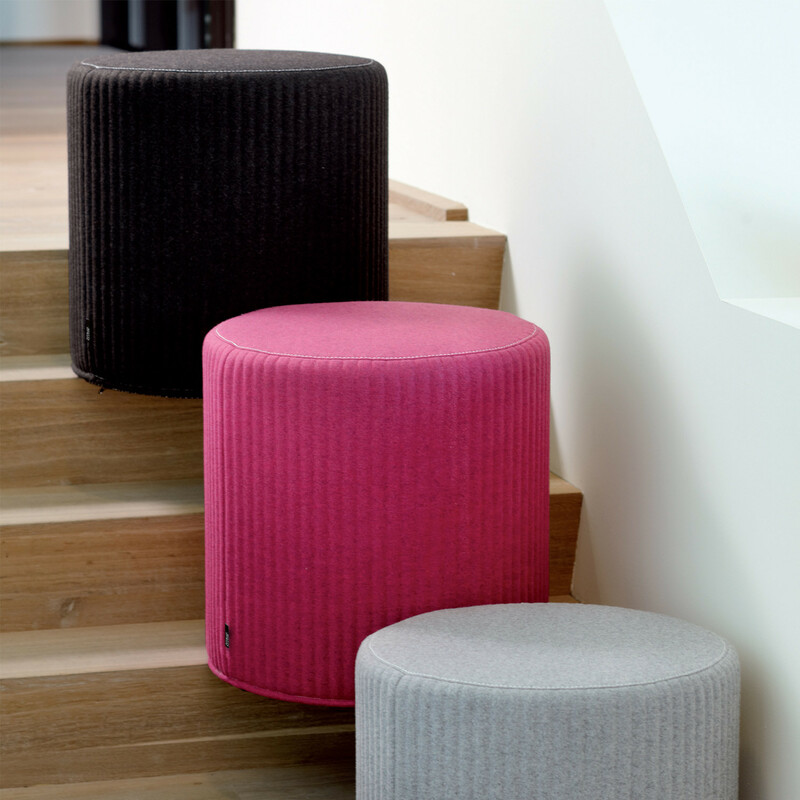 BuzziSpot Stools are available as BuzziSpot 3D Stool and BuzziSpot Flat Stool, with the distinction made by the coverings and design. 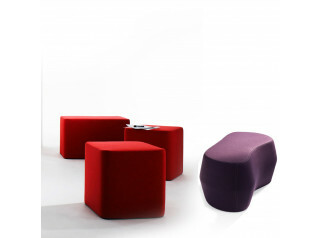 With smooth curves, and soft to sit on, this is feminine charm in a seat. 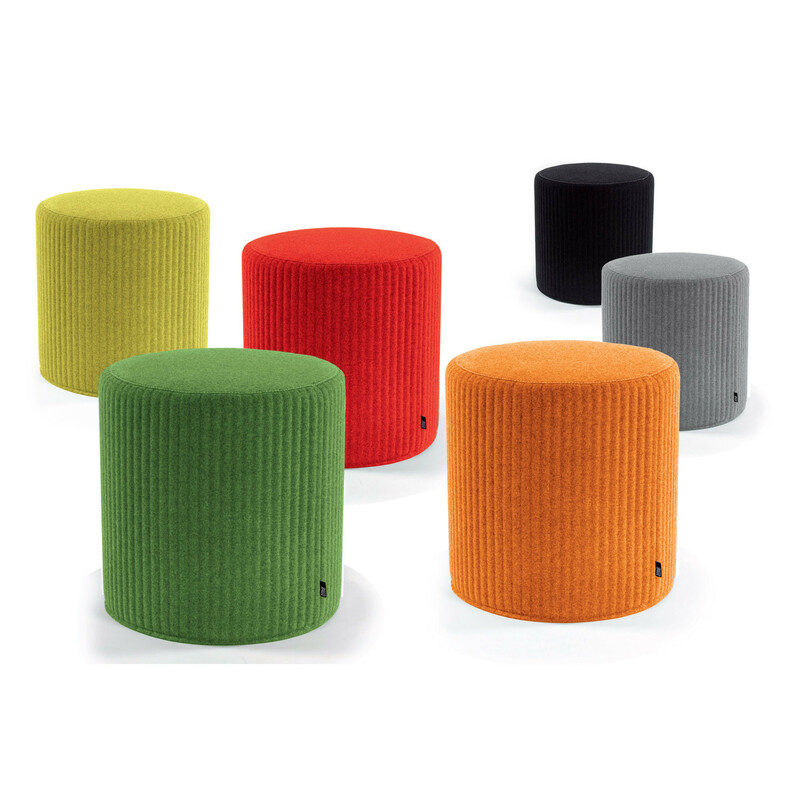 Position the soft lightweight BuzziSpot Stool pouf in your breakout areas and you'll soon add colour and fun to your office. 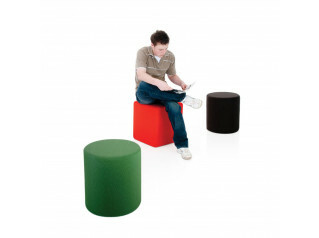 Available with wheels, antiskid or wooden undersides, the stool comes in a huge choice of vibrant funky colours and coverings. 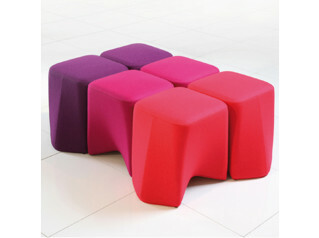 BuzziSpot 3D Stool and BuzziSpot Flat Stool is office breakout soft seating for the modern fun office. 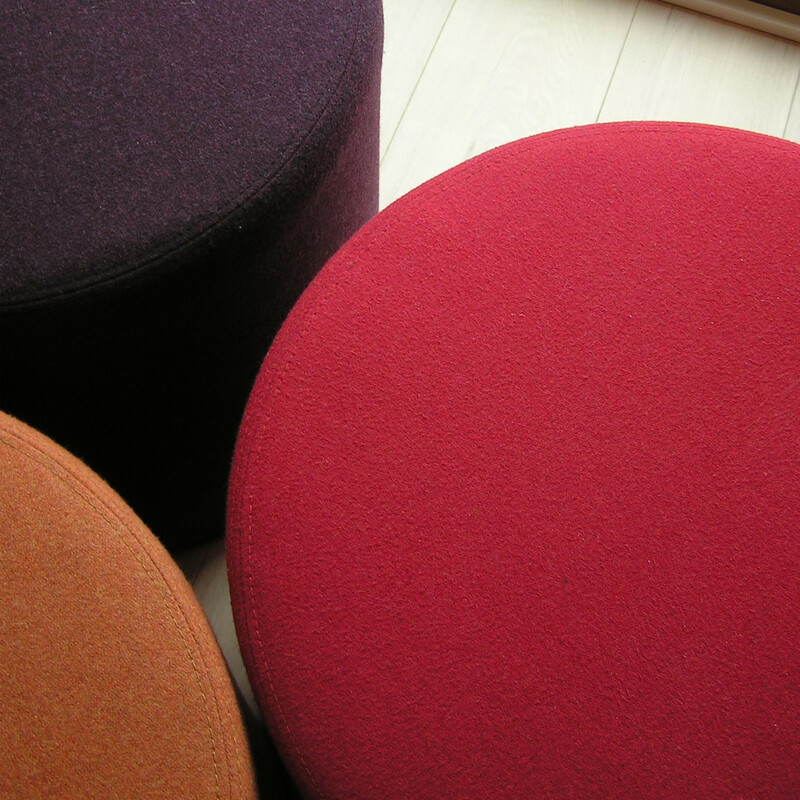 You are requesting a price for the "BuzziSpot Stools"
To create a new project and add "BuzziSpot Stools" to it please click the button below. 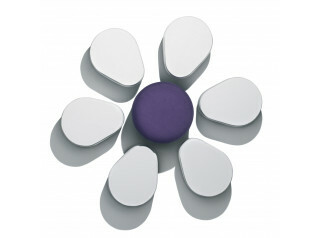 To add "BuzziSpot Stools" to an existing project please select below.